Fourteen down, one more to go! Then we will have all 15 of our Write On downloadable books up for sale at the store, Teachers Pay Teachers, and Amazon! This post is to let you know about one of my faves—the Level IV book of the Peter Pan series. 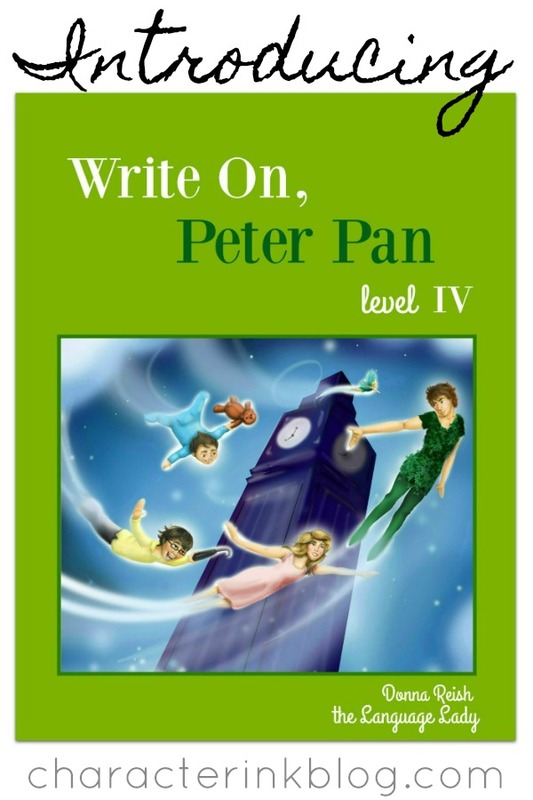 Take a look at the extensive sample pages for this book here at our store, and read on to find out why your kids will love our Write On books—and especially why your upper level students will love Peter Pan IV! 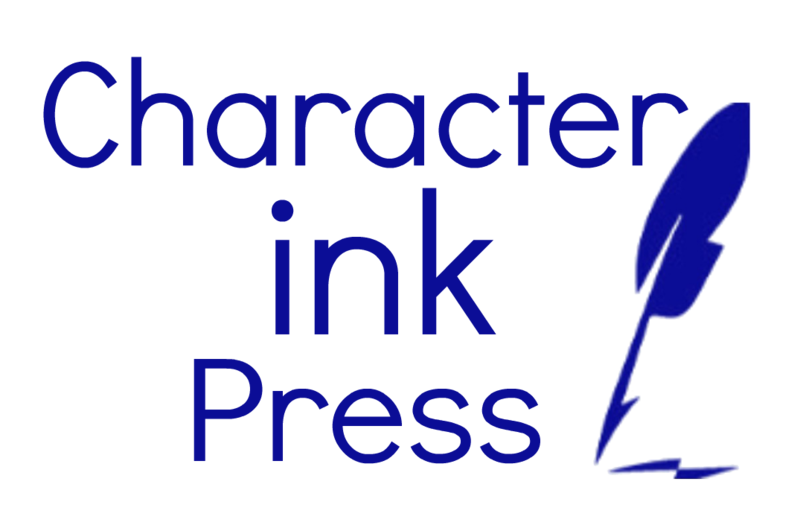 3) Each book comes in print form directly from us (Character Ink store) and in downloadable format from our store, Teachers Pay Teachers, and Amazon. 4) They have a variety of writing types. Each store description tells what types of writing project each level contains. 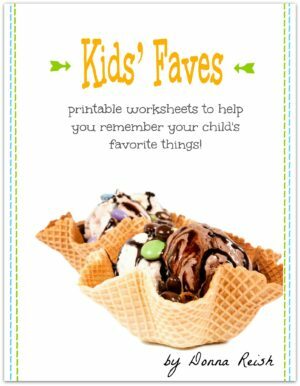 5) They have our best and newest teaching methods. No vagueness. No writing ideas. You and your student will know what to do every step of the way. 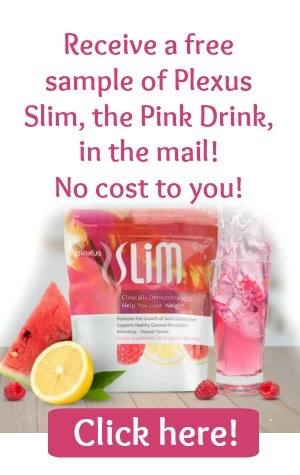 6) Each project has a detailed sample of that project. I can’t stress this enough. All writing books should have a final product showing what the expectations are for the assignment. 8) Each book has at least a dozen sample pages to print off or look through where ever they are sold! B. Each project has detailed samples for students to see how the project was written by another student. XI. Colon use in dialogue—and more!